Scotland’s biggest comedy export, Kevin Bridges, is back next year with his hotly anticipated live stand-up tour: Brand New. Embarking on his biggest tour to date, The Brand New Tour will see Kevin perform at some of the finest venues across the UK and Ireland from August 2018, including four nights at London’s Hammersmith Apollo, as well as making a momentous return to his hometown with six nights at The SSE Hydro in Glasgow. More dates will be announced over the coming months. Kevin Bridges is no stranger to breaking box office records. 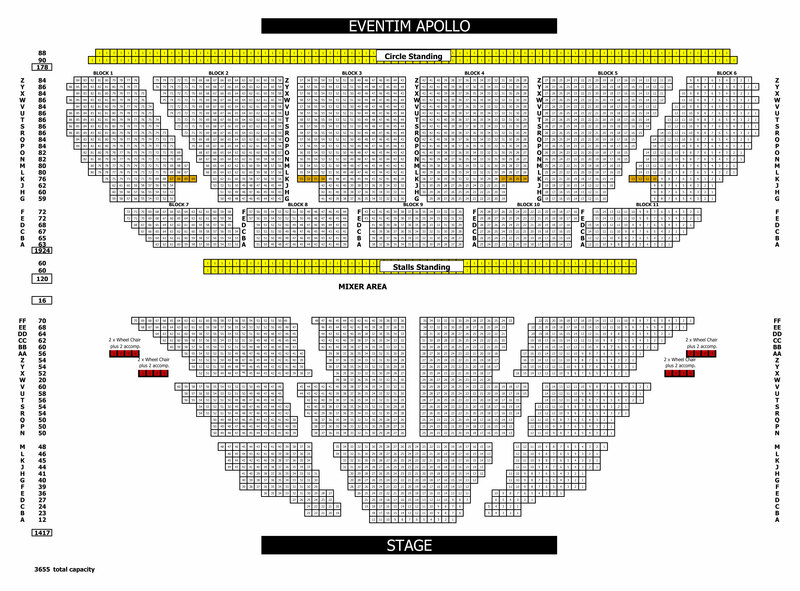 When his 2015 tour A Whole Different Story went on sale at the end of 2014 it won awards from both Ticketmaster and Ents24 for the Fastest Selling Comedy Ticket of the year. The tour saw him sell over 500,000 tickets across 145 dates, including an incredible 16 nights at The Hydro in Glasgow. 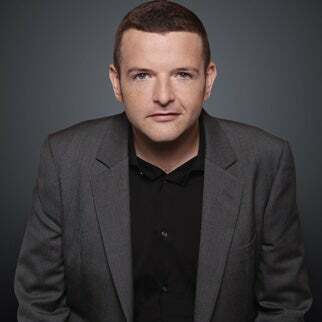 His 2012 tour, Kevin Bridges – The Story Continues…also smashed box office records selling a staggering 45,000 tickets in one day and went on to sell-out an incredible nine-show run at the Glasgow SECC Arena as part of the 136 date tour. Kevin has previously hosted much-lauded documentaries for BBC One including ‘Kevin Bridges - What’s The Story’ in 2012, followed by ‘Kevin Bridges – What’s The Story Referendum Special’ in 2014. In 2014 Kevin also hosted two BBC One stand-up specials on the Commonwealth Games and the Scottish Referendum. Other recent notable TV appearances include BBC One’s ‘Have I Got News For You’ and ‘Would I Lie To You?’, BBC Two’s ‘Mock The Week’, Channel 4’s ‘8 Out Of 10 Cats Does Countdown’ and ‘The Last Leg’ and Sky One's 'A League Of Their Own'. Kevin has released three best-selling DVDs by Universal Pictures (UK): ‘The Story So Far – Live in Glasgow’ in 2010, ‘The Story Continues’ in 2012 and 2015's ‘A Whole Different Story’, his biggest selling DVD to date. At the tender age of 28, Kevin released his own autobiography ‘We Need To Talk About… Kevin Bridges’ published by Penguin Books in 2014. 2017 has seen Kevin travel internationally to perform a string of sold-out dates in Australia and New Zealand as well as Singapore and Dubai. He also had the prestige honour of performing for former US President Barack Obama during The Hunter Foundation’s charity dinner in Edinburgh in May.